On Aug. 21, UNH space plasma physicist Nathan Schwadron’s field of study will get a lot more crowded. 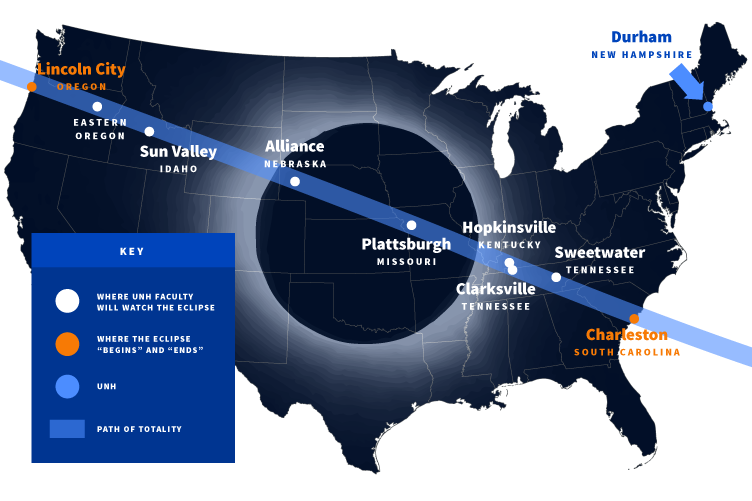 “Our nation as a whole will become solar observers and members of the heliophysics community,” he says of the historic total solar eclipse that will cross the United States that day. Heliophysics describes the study of how the sun affects space and the space environment of planets. 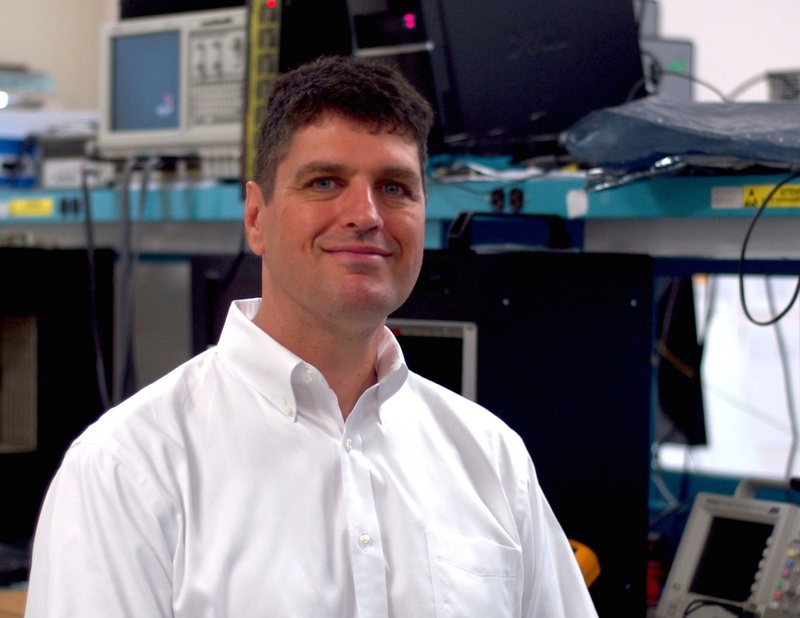 Schwadron, the Norman S. and Anna Marie Waite Professor of Physics in UNH’s Institute for the Study of Earth, Oceans, and Space (EOS), happily welcomes the nation into his academic corner of the solar system. And worth studying, as astronomers have done since Galileo’s day. As the moon blocks our view of the sun, scientists and eclipse-watchers (wearing proper eyewear, of course) can see the corona, the halo of the sun’s outer atmosphere that’s usually obscured by the star’s brightness. “When the eclipse shields the visible disc of the sun you can see the emissions that are happening in the corona,” Schwadron says. The corona, for heliophysicists, is where the action is: It’s the source of magnetic fields and solar wind that accelerates far into the solar system and could affect spacecraft and orbiting astronauts as well as Earth-bound communications systems. Schwadron will celebrate this eclipse more as a citizen than a scientist, but he’ll soon get an up-close look at the sun. He is the science operations lead for two instruments that will fly through the sun’s atmosphere on board NASA’s Parker Solar Probe. That mission, scheduled to launch in August 2018, will provide our closest-ever observations of any star. Find out why UNH graduate C. Alex Young '01G can't stop talking about the total solar eclipse.